One of the oldest independent countries within Africa, Ethiopia has numerous reasons to attract tourists from all around the globe. Located within the Horn of Africa and officially known as the Federal Democratic Republic of Ethiopia, it is one of the oldest human existence sites which is known to mankind today. 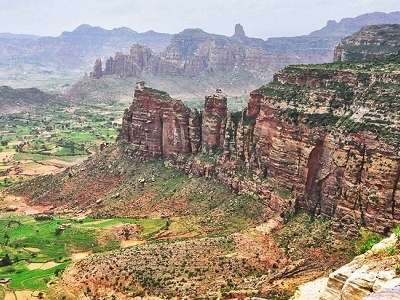 Home to a large number of UNESCO World Heritage Sites, Ethiopian territorial borders owing to migrations and conquests have eventually rearranged over time. 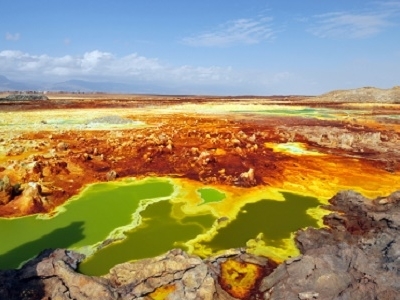 A land full of natural contrasts, Ethiopia features mountains, waterfalls, caves, lakes, rivers, forests, volcanic hot-springs and the Danakil Depression, the lowest dry point on earth which is 120 meters below sea level. Reputed for preserving and maintaining an exquisite wildlife, Ethiopia showcases over eight renowned national parks. A large number of critically endangered species have found refuge within the Ethiopian forests which provide them with an encouraging habitat. Watered by 14 major rivers including portions of the Blue Nile, Ethiopia with 48 indigenous languages displays a wide spectrum of culture, history and wildlife. 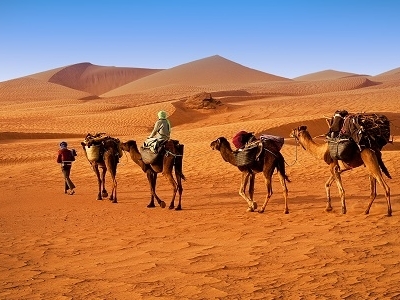 Here's the our members favorite photos of "Countries in Africa". Upload your photo of Ethiopia!